Laura Musholt is a yoga teacher, social worker, dancer and model. Laura is a yoga instructor at three different yoga studios, and has rocked runways and photoshoots since 2005 as a model for sustainable fashion. As an avid traveler, Laura has lived all over the globe. And her global perspective and love for movement and people extends beyond the arts into social work. To me, sharing my love of movement and people brings me great joy! Laura continues to support independent sustainable designers, and has just recently been featured in the Spring 2015 Look Book shoot for label, Launch by Susan Young! 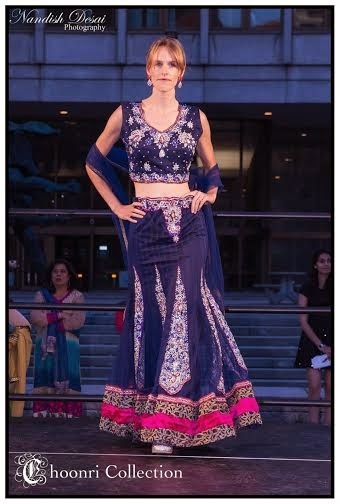 Laura is also getting married in October, and will be having an "Indian western fusion wedding," and has been working with two designers for whom she's modeled to create the multicultural and beautifully synthesized complete look. Additionally, Laura and her fiancé developing a new app that "helps people create healthy habits; how to eat and move though out the day to stay healthy and feel good in your body." I have visited Brazil a few times and each time I set foot there I immediately felt a sense of warmth, excitement and positive energy. Brazil has a personality unlike any country I have ever visited. Brazil is alive! 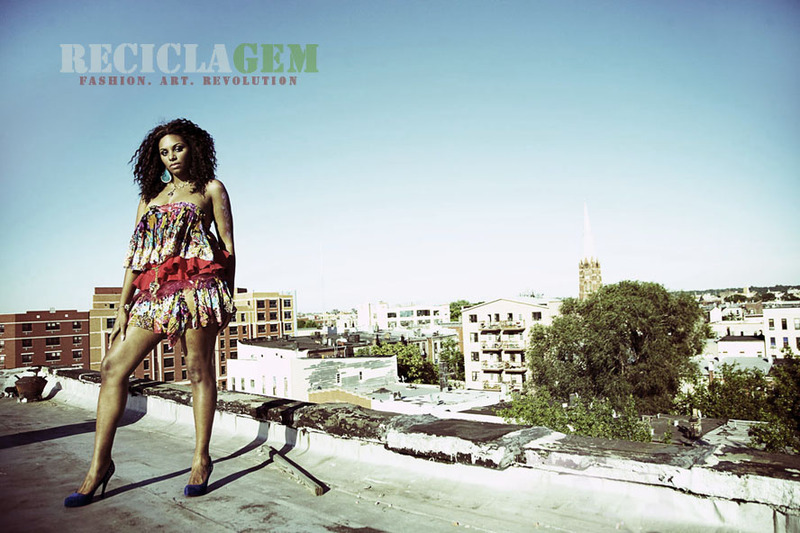 Laura has graced the stage modeling in the collections of fellow designers that have showcased alongside ReciclaGEM, and will soon be modeling in our next look book! Laura is truly a Beautiful Person to watch. Laura has always been beautiful, inside, and out. Ever since I can remember, she's been a caring, vibrant human being. Congratulations on the wedding and new app!